Flat for rent in Sukhutan 17, new Tbilisi, in the Italian cozy yard. 250 $. 3 rooms. 2 bedrooms and one living room. Shower and kitchen. The apartment is equipped with furniture, central heating, fast internet. Rent 3-room apartment, with furniture, fully equipped with appliances, 2 bedrooms, living room. 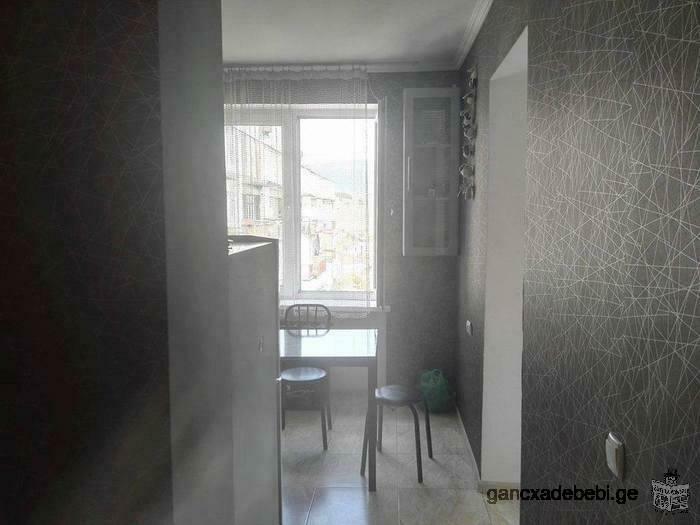 Warm comfortable apartment on Saburtalo near the metro station "Technical University".